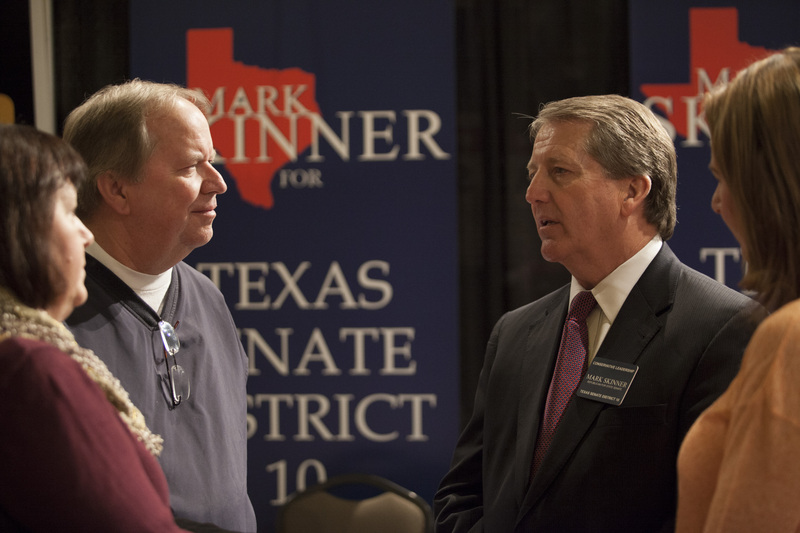 Why Won’t Konni Burton Debate Mark Skinner? KONNI CAN’T MAKE THE ONLY DEBATE? As mentioned in the prior post, the ONLY debate for the Senate District 10 race happens Monday, and Konni Burton is begging off due to a “prior engagement”. Politically it’s probably best for HER to avoid the debate. Once off the topic of abortion, she’s pretty lost. I’ve heard her speak at forums, and even with nobody firing back she isn’t that strong. 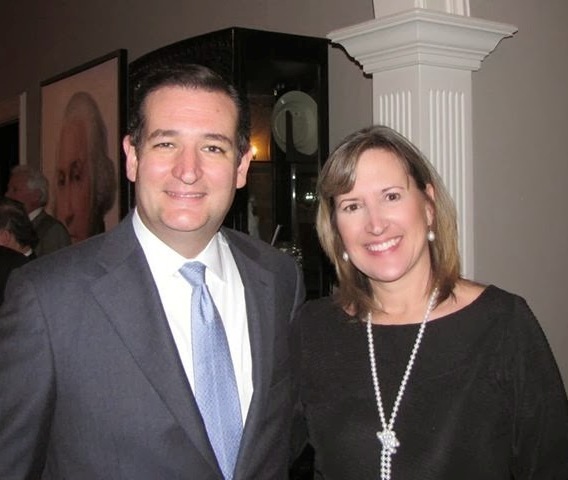 That said, she’s running largely on Ted Cruz reflected glory… and I never saw Ted Cruz run from a fight. Skinner: Campaigning on his own merit. VOTERS deserve to know they have the requisite abilities. She’s already missing the typical personal accomplishment we’d expect of someone running for Senate… no extensive business experience, no prior legislative office… so it IS in voters best interest for her to attend this debate Monday, even if it might not be in hers. Peyton Manning: Wishes he’d skipped game and we just assumed he’d have won if he was there. If instead she goes the path of political expedience, does this not tell us something? What engagement is more important than the ONLY debate? If she can’t hack a debate against Skinner and others in her own party, how would she do against the opposing party in the Texas Senate? OH WAIT! This just in! I’ve been quietly assured that if she had time to be there, Konni would win. Previous Post WHY Is Konni Burton Afraid to Debate? Her supporters say she has a Meet n Greet that night. Even if there was a phantom Meet n Greet (aka: fundraiser)… which is more important to the voters? A fundraiser, or the ONLY debate?